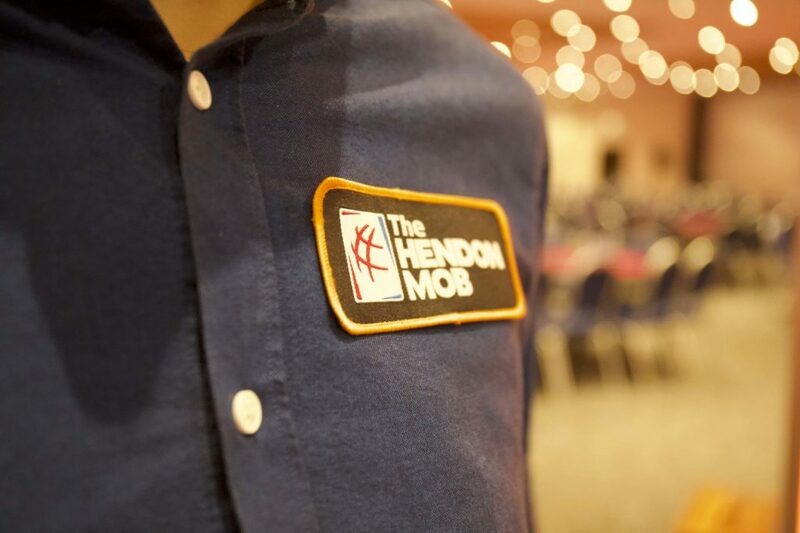 Two heavyweights of the poker world with join forces this spring as The Hendon Mob Championship heads for Dublin to team up with The Irish Open. 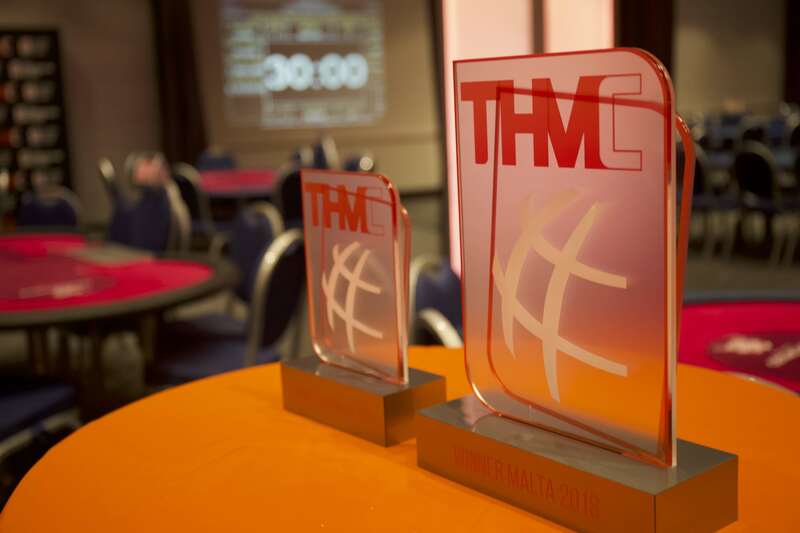 The second THMC of 2019 will take place at Europe’s longest running and most iconic poker festival on 16th April. The event will be a one day special, and feature a €225 + €25 buy in. 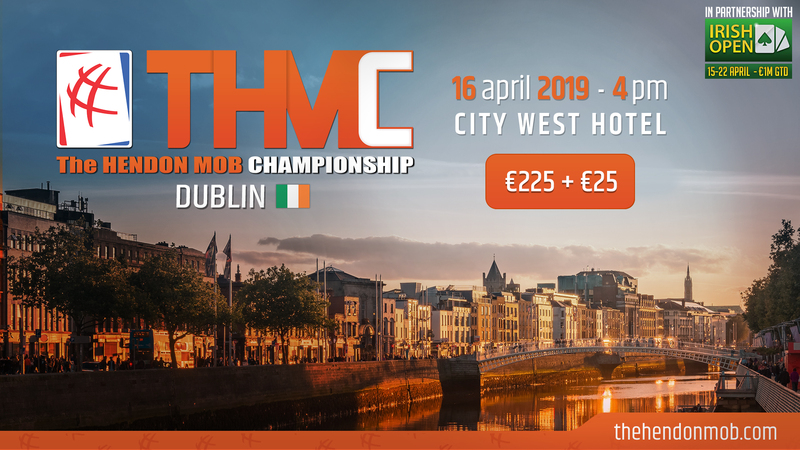 Locals and overseas players alike will head for the City West Hotel looking to score the unique Hendon Mob Championship flag, as well as looking to add their name to the mere two strong list of THMC champions to date, as well as joining the likes of Griffin Benger, Niall Farrell, Neil Channing and original mobster Joe Beevers as players who have taken down silverware at the Irish Open. 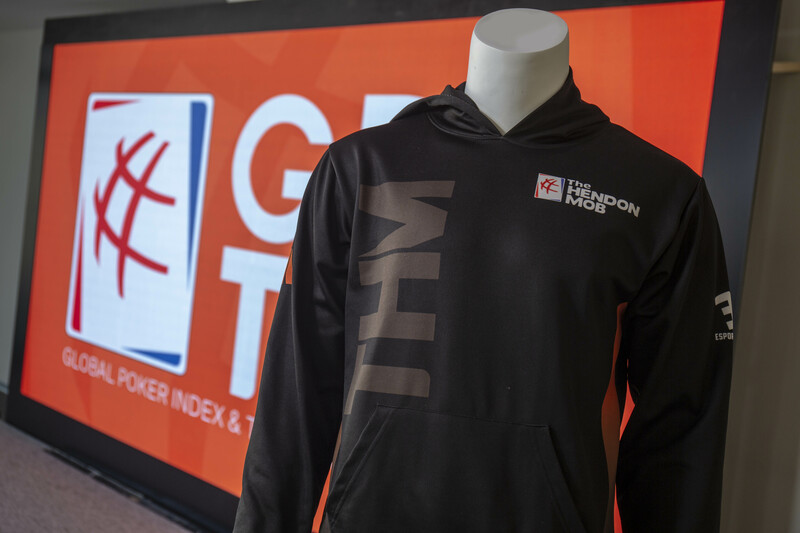 The Hendon Mob Championship kicked off 2019 in style, teaming up with MPN Poker Tour to deliver the largest side event in the history of the tour in icey Tallinn. Players will be expecting balmier weather in the Dublin spring than the -17 degrees which met the brave Baltic contingent for the 2019 opener. 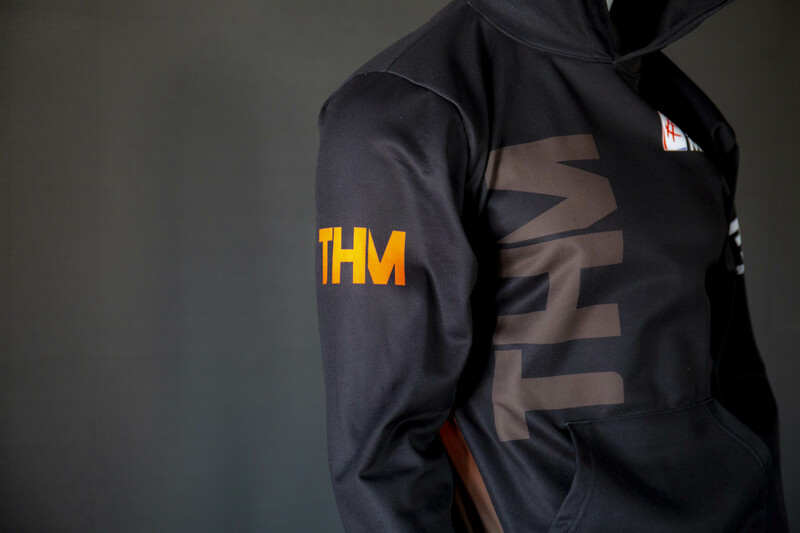 The Hendon Mob team will be in Dublin with a fresh supply of merchandise and the bespoke THMC trophy, ready for another bumper field, and an event which will crown just our third ever champion. The full Irish Open schedule spanning the 15th to the 22nd April, including the €1 Million guaranteed Main Event can be found here, along with all you need to know about the location and hotel.